I'm sorry. 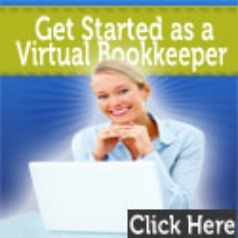 Pat Dutched's eBook "Bookkeeping in a Box" is no longer for sale. She has retired. You will find other articles on how to organize your files by clicking on the index link below. You can also ask your file organization questions in the forum below. Do you have a great story about Home Office File Organization? 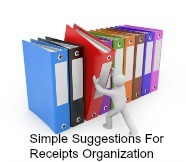 Do you have a filing system that works? 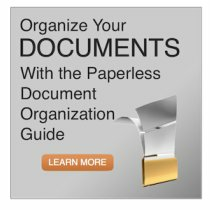 What do you do to tame the paper jungle? Were you ever in a horrible mess? How did you climb out of it? Add a picture if you think it will help make YOUR web page look better! When you are feeling isolated because you work from home, sometimes it helps to remind yourself what you've already accomplished and how you've solved a problem! Here's solutions to filing when you have a home office. You can help make Simple Filing Systems better by adding your comments and ratings to one or more of the contributions. Filing Paper by Ledger Account a Disaster! Please note - Canadian residents purchasing this product who are not GST/HST registrants will need to self assess the Canadian sales tax as the company is U.S. based.